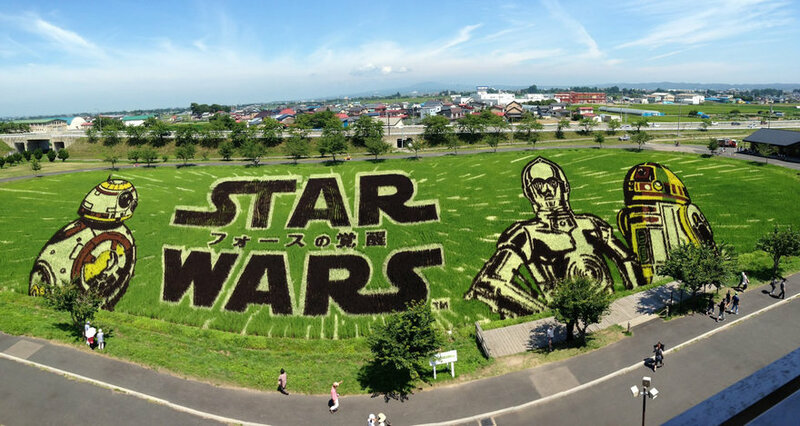 This is one of those bizarrely creative things that I'd only expect to see come out of Japan. 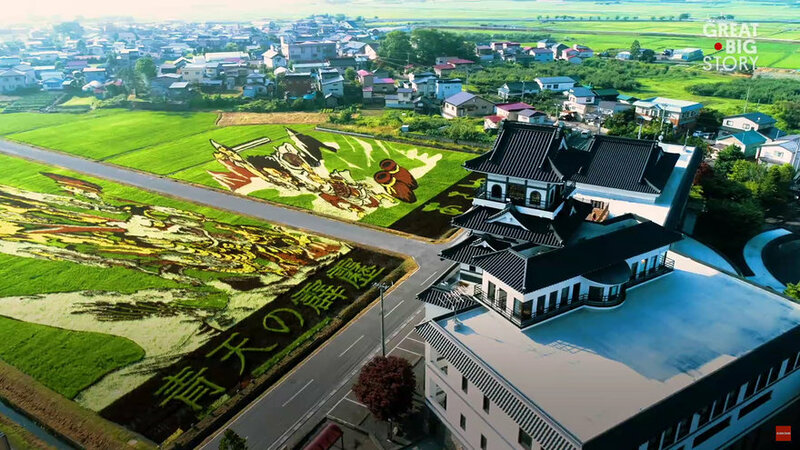 In the early '90s, the country village of Inakadate watched as their population continued moving to the cities, and the local council began brainstorming ways to turn the village into a tourist destination. 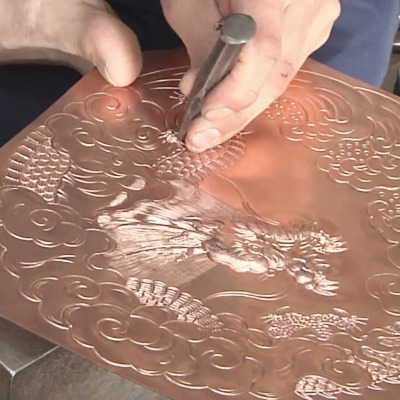 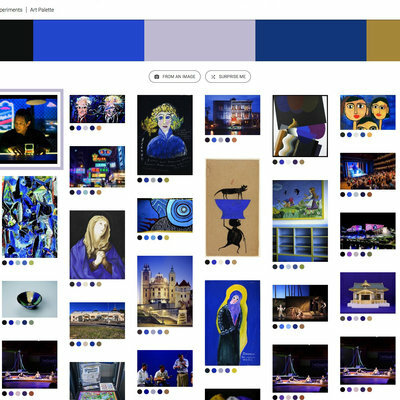 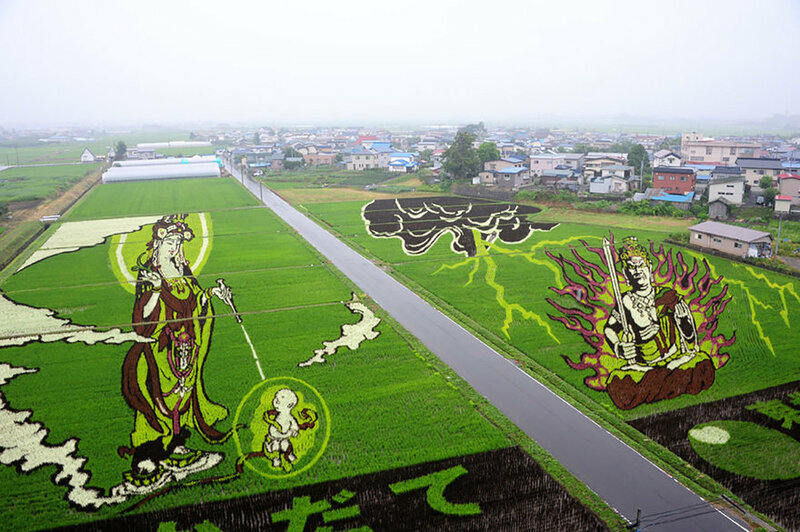 "At the beginning when I started rice paddy art, there were some failures, but after some trial and error, I gained experience, and now, the rice paddy art comes out the way it's envisioned." 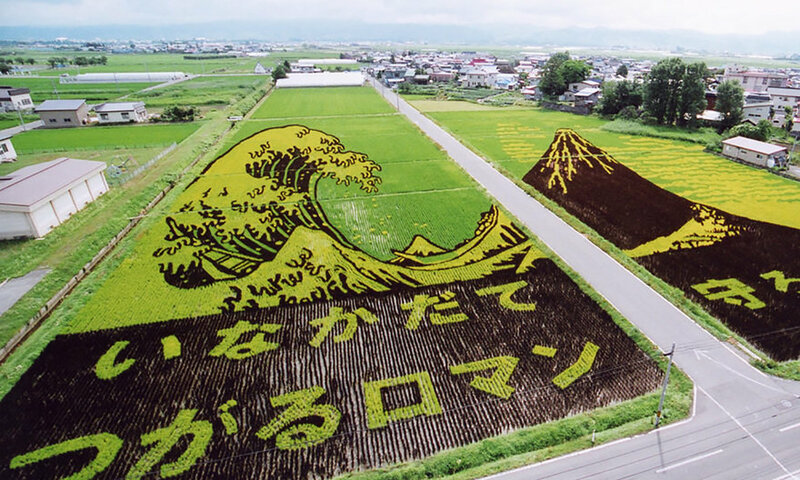 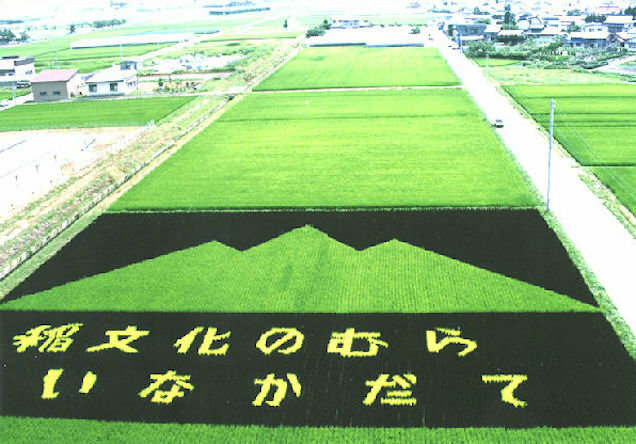 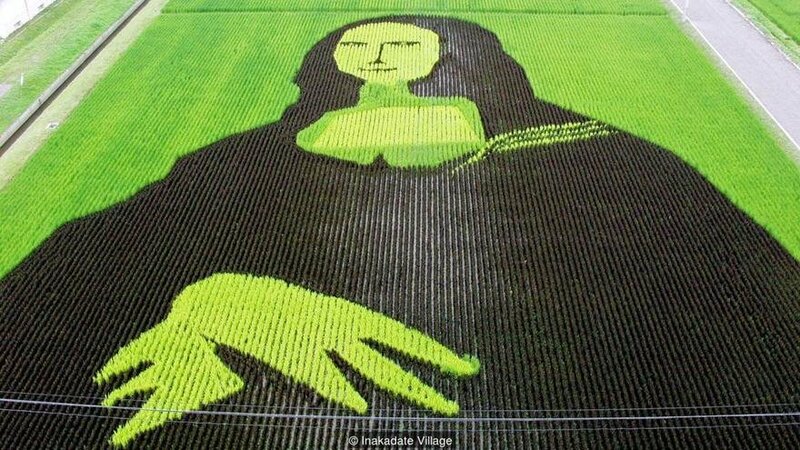 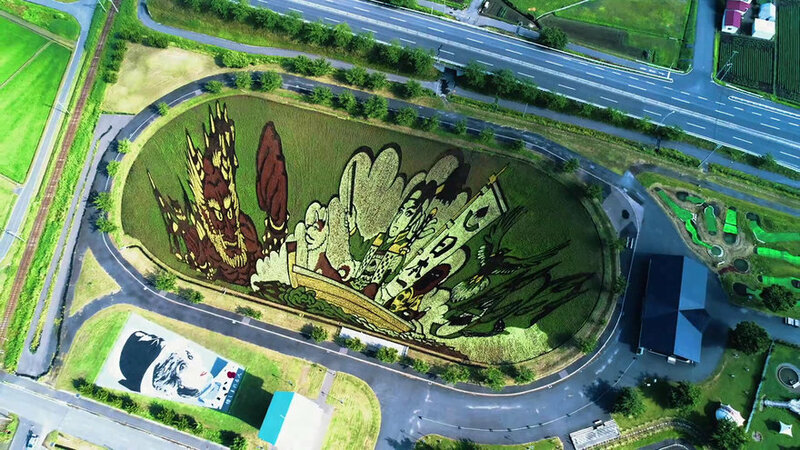 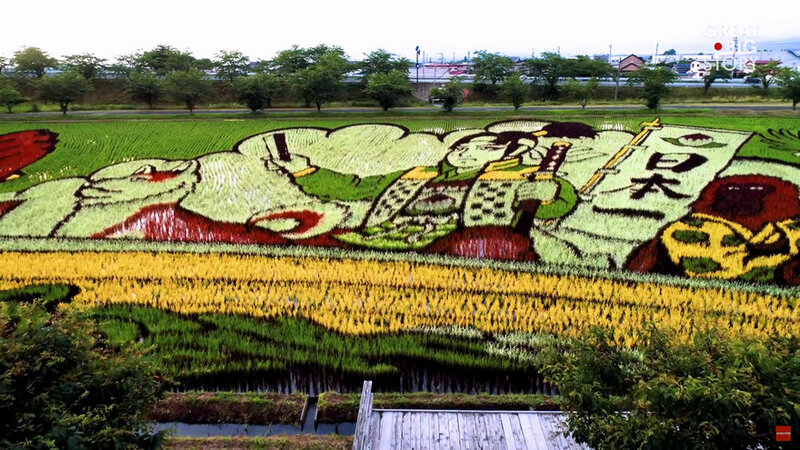 This Tanbo ("rice paddy") art now draws nearly 350,000 visitors a year.